Wake up relaxed & stress free for your flight. Save money by Booking your Hotel & Parking together. Are you Ready for the best choice and prices for UK airport hotels with parking. 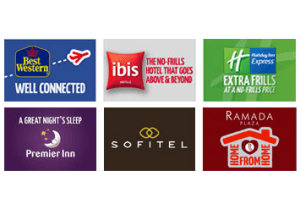 Our partners – Holiday Extras have exclusive deals on airport hotels and parking. The cheap hotel with car parking deals provide you with secured spaces for the duration of your trip – there’s no confusion about where your car is stored, no hidden costs and it’s easy to get to and from the airport. 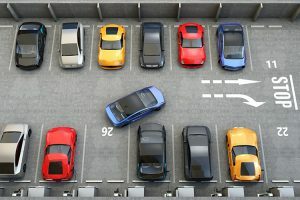 There is a choice of airport hotels that have airport parking included, either on-site at the hotel or at a nearby secured car park facility. Book with our partners – Holiday Extras and save up to 60% on airport hotels and parking. We love Holiday Extras because they provide excellent standards of service and quality. Don’t turn up at the gate or start your journey tired and fractious. You can Book online or call their expert UK call centre to save on the cost of your airport hotel and parking.